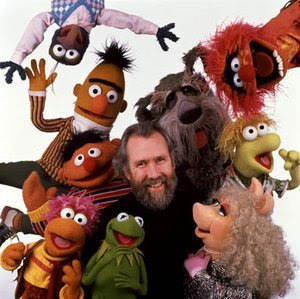 Who doesn’t love Jim Henson? The genius who gave us Kermit, Miss Piggy, Fozzy Bear, Bert and Ernie, the Grouch, Big Bird, and more is being featured in an exhibition at the James A. Michener Art Museum in Doylestown Pennsylvania. Mark your calenders now, as the exhibition opens in September 2009.